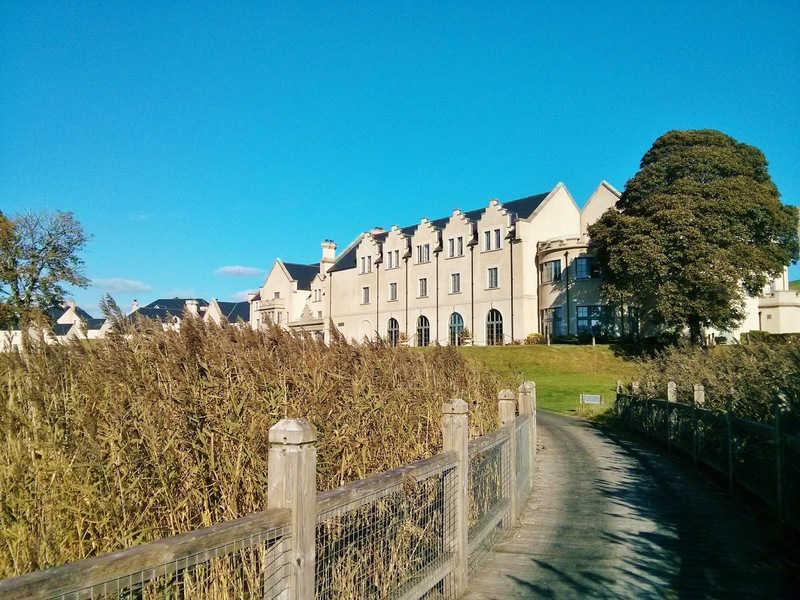 Why: Nothing beats a hotel on the water, and Lough Erne Resort has to be one of the finest. 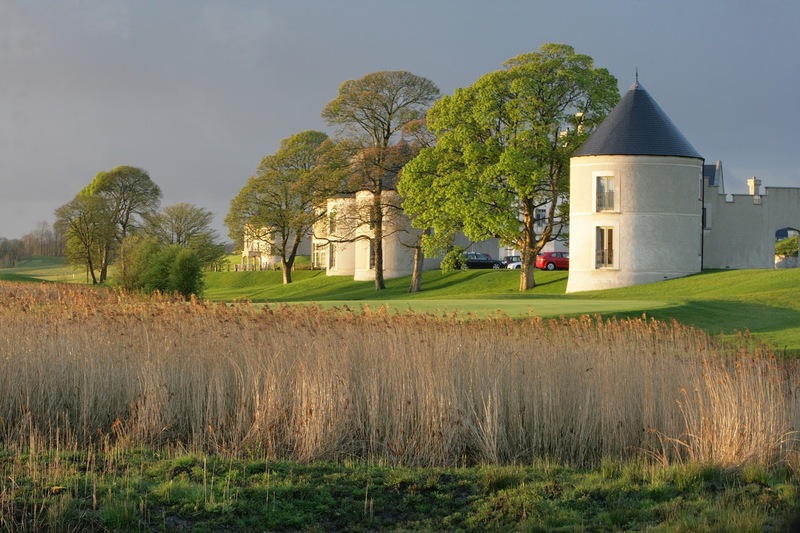 Set on a lush peninsula in the Fermanagh Lakelands, it feels like every aspect of the hotel was designed to utilise the exceptional views. Whether you’re in the restaurant or the pool, your eye is drawn to the still waters of the lake, bordered by swaying reeds and wooden walkways. This setting, combined with luxurious rooms and exceptional service, makes for an idyllic getaway. Highlights: The food coming out of the kitchens is some of the best I have eaten in Ireland. From the tangy sourdough bread served up at breakfast to the dramatic soufflé finishing off dinner, the meals are of an incredibly high standard. Think a modern, creative take on Irish cuisine, with the best of local ingredients, presented with flair and panache. The service is also top notch, striking the perfect balance of friendliness and careful attention, without the stuffiness you can sometimes find in a 5* property. 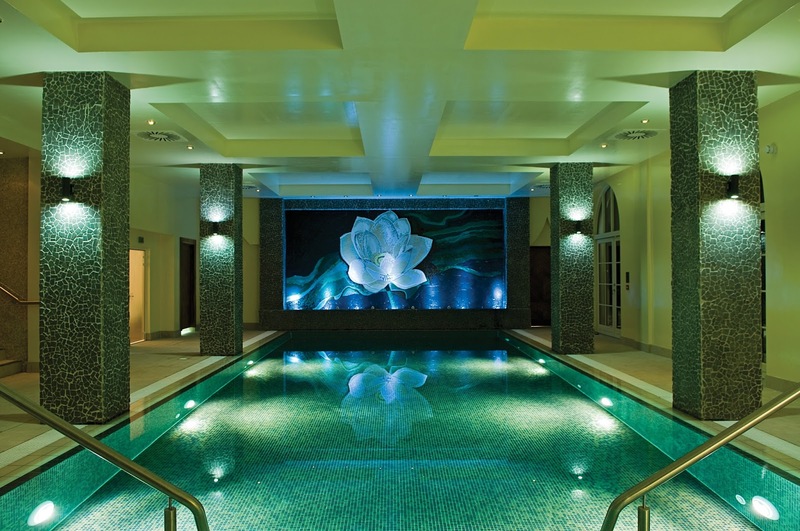 Lowlights: While there is a relaxation room in the spa, it’s usually only available for those getting treatments. It would be nice to have a few loungers for guests using the pool and thermal suite. Best for: Golfers, walkers, foodies, couples. 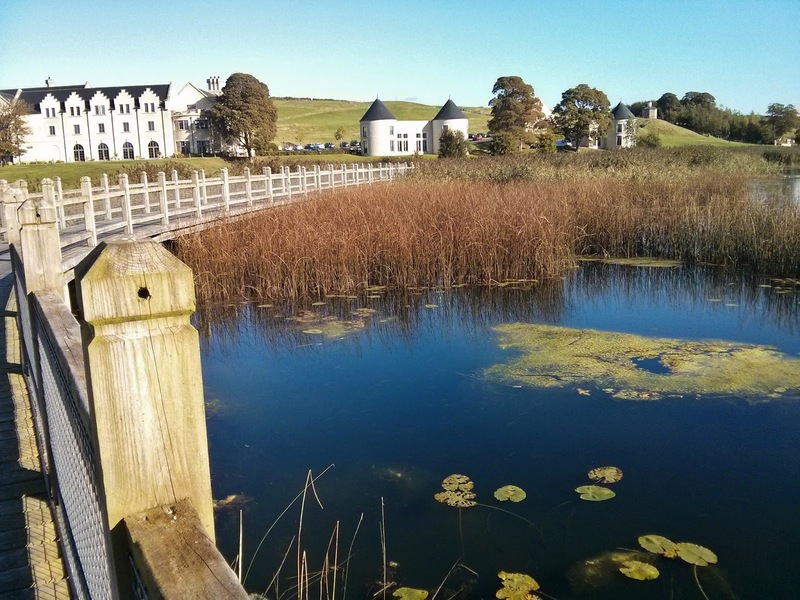 Concierge’s Choice: Soon after we arrived, we were ushered out to explore the Collop Walk, a pathway weaving around the stunning 18 hole golf course, through woodlands, lakes and greenery. When he realized we’d taken a wrong turn and missed the panoramic view from the helipad, the friendly Neil whizzed us to the top on the back of his golf buggy, lest we leave without drinking it in. Ask for room number: The rooms with a lake view are well worth the few extra euro, and there are some impressive suites for special occasions. Guests of honour: As hosts of the G8 Summit in 2013, Lough Erne saw some of the world’s political heavyweights swoop onto the helipads. Obama stayed in one of the circular lodges, in case you’re wondering. 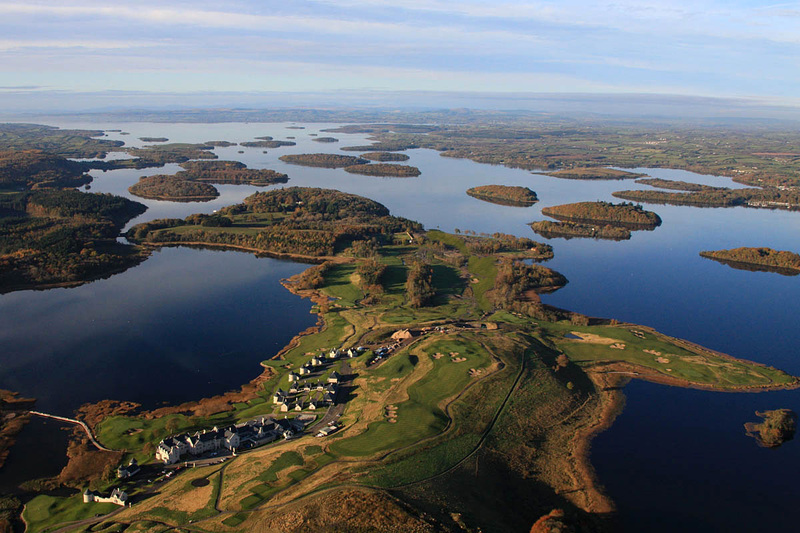 Rates: The One Night Gourmet Break at Lough Erne Resort is available from €116 per person sharing, including an overnight stay in a lakeview room, with breakfast and dinner in the Catalina Restaurant. This review originally appeared in the Irish Independent. Wow! It is so gorgeous! Love to visit it in person.